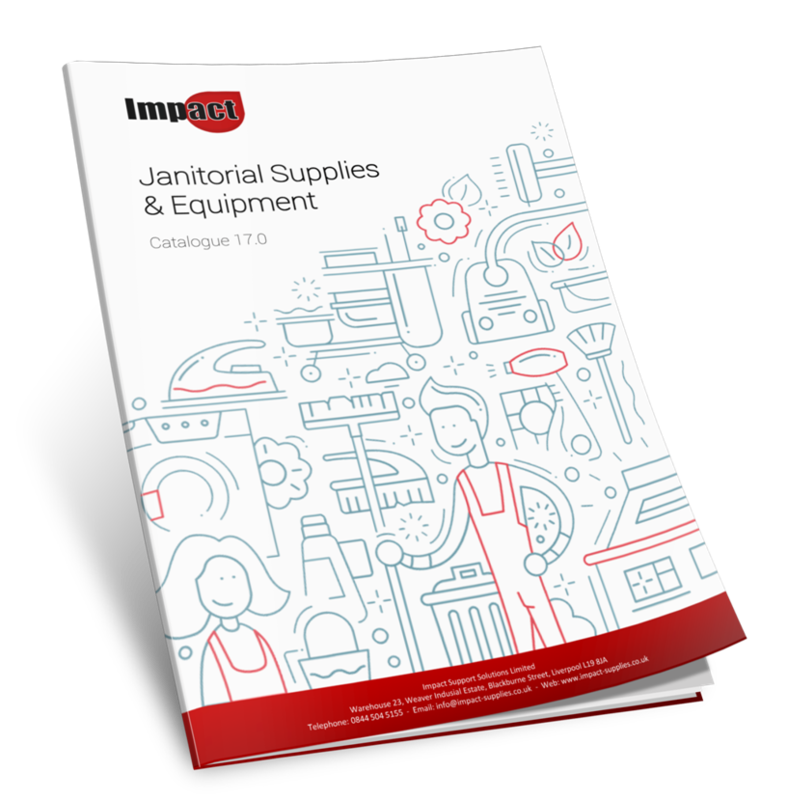 Impact specialises in janitorial supplies, cleaning supplies, cleaning equipment and machinery throughout the UK. Our extensive range of cleaning products, are designed for professional use at competitive prices. Our range of floor supplies includes mops, buckets, cleaning cloths and vacuum cleaners from brands such as Lavor, Numatic, and Vileda. Impact also stock a vast range of paper including toilet paper, paper hand towels and centre feed for every type of washroom. For those looking to boost their green credentials, we also offer our specially selected 'Impact Eco Range'. Impact have all the paperwork needed to ensue you stay compliant, from MSDS sheets to COSHH Assessment Templates. Although we deal with companies of all sizes on a regular basis, we are more than happy to accept orders from individuals as well as welcome callers to our warehouse based in Liverpool.